They are at a great price too!! 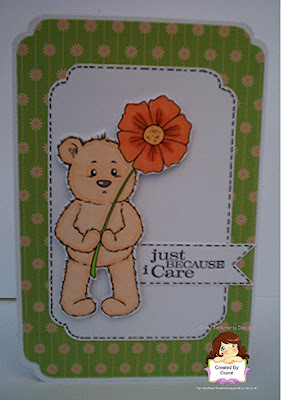 Remember if you use a Crafty Sentiments Digi/Stamp or Die pop a 3 after your name - You get 3 chances to win! 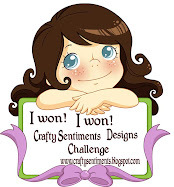 Crafty Sentiments Designs is now accepting applications for Guest Designers to work with our Design Team for the term of 6 months. The requirements are: A commitment of 6 months (November 2013 – May 2014). 2. 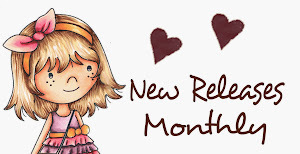 We release new images every month and expect for you to participate in at least 2 blog Hop during your six month posting. 3. 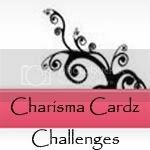 Be able to take quality photographs of your cards/projects. 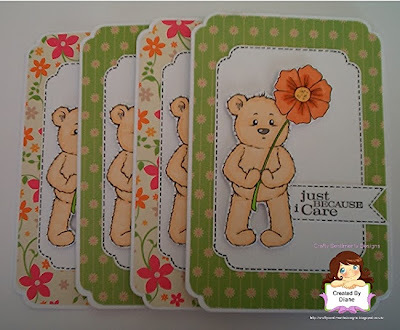 Must comment on participant’s cards on your assigned numbers, this is an absolute must. 4. Support your fellow team members. 5. 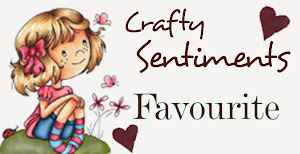 Be able to promote Crafty Sentiments Designs products on your personal blog, forums and other groups you belong to, also you will need to be able to use our products in different challenges not only ours. 1. 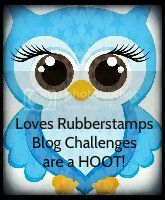 A badge for your blog. 4. 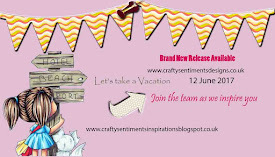 The opportunity to showcase your work and for your cards to be featured on the website/newsletters. 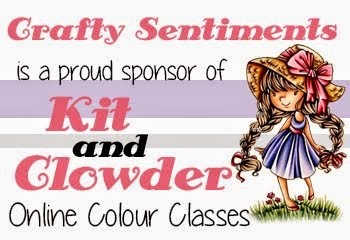 Could you send an email with 2 - 3 recent creations to suzetteedmond@yahoo.co.uk by the 13th of November 2013 I will send a reply email on the 20th November . 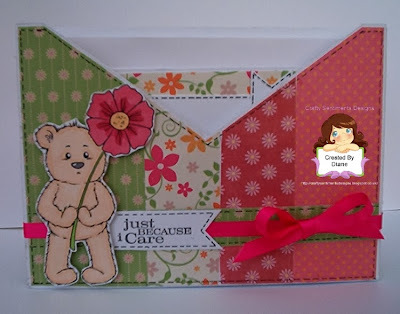 Please include your name, email address and mailing address and a link to your blog, also add to the subject line CSD GDT . List to all current Design Teams, tell us a little about yourself we would love to get to know you. Such a gorgeous selection of DT creations, the images are adorable. Thank you for a fab challenge. These are all such cute creations from the DT. 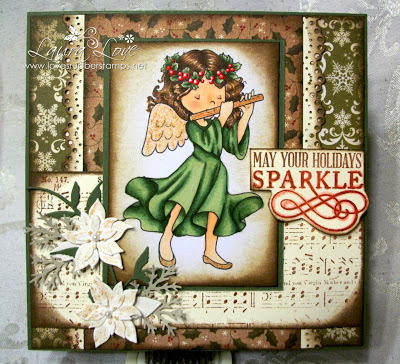 wow gorgeous cards and colouring by the DT ladies. What fab cards the DT have created. 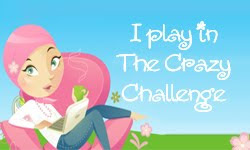 Just found your challenge blog...what darling images! I love that angel. Great DT projects. Thanks for the inspiration! Wonderful DT creations! Thanks for the challenge! 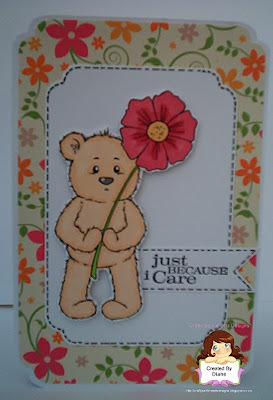 Thanks for a fantastic challenge and stunning dt creations always...TFS! !